"The Willow Wren was twittering his thin little song, hidden himself in the dark selvedge of the river bank. Though it was past ten o'clock at night, the sky still clung to and retained some lingering skirts of light from the departed day; and the sullen heats of the torrid afternoon broke up and rolled away at the dispersing touch of the cool fingers of the short midsummer night. 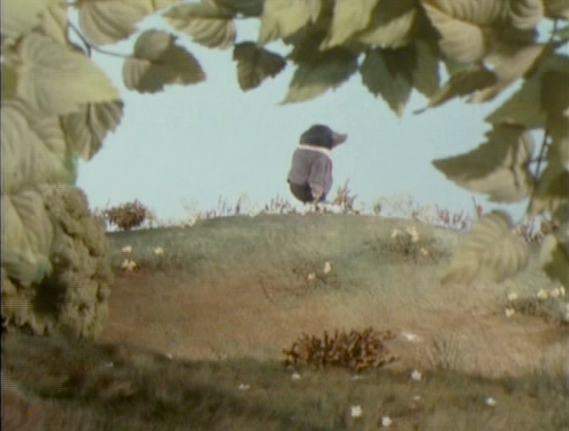 Mole lay stretched on the bank, still panting from the stress of the fierce day that had been cloudless from dawn to late sunset, and waited for his friend to return." A little over a century ago, in an England uneasily poised between Victoria and the Somme, a slender volume hopped into the hands of skeptical critics and a delighted public. It originated as a bedtime story told to Kenneth Grahame's young son, focusing at first on the misadventures of a proud and foolish Mr. Toad. The story began its formation as a comical odyssey, in which an amphibious and buffoonish Ulysses crisscrossed the countryside in drag, eventually vanquishing the rascally weasels and stoats in order to restore himself at his ancestral home. Yet as Mole, Rat, and Badger entered its pages, as room was made for the River Bank, the Wild Wood, the Piper at the Gates of Dawn, the call of the Wayfarer, the book took on a richer palette, a more wistful tone, earning the title The Wind in the Reeds (which, already the title of a W.B. Yeats collection, was eventually changed to The Wind in the Willows). The book resonated with Grahame's life, his disappointments and frustrations, his dreams and fears, but more importantly it resonated with readers, and it hasn't stopped resonating with them up through the present day. For decades after Disney took its shot, the material lay dormant. Then the 80s and 90s saw a temporary resurgence in adaptations, with five in the period between 1987-1996 alone. 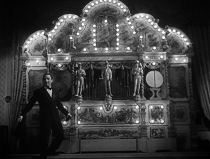 There were numerous approaches: stop-motion animation (resulting in a series as well as a movie), traditional cartoons of varying quality, eventually even live-action interpretations. 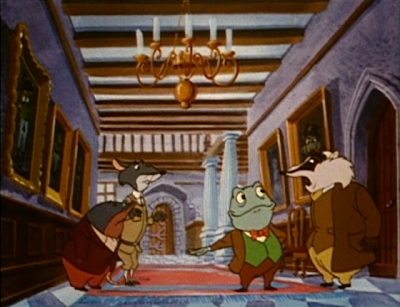 Actors including Bob Hoskins, Vanessa Redgrave, Jose Ferrer, Roddy McDowall, Eric Idle, John Cleese, Hugh Lurie, Michael Gambon, and Basil Rathbone lent their voice or presence to the roll call of anthropomorphic animals (a filmed-play version featuring Julee Cruise proved out of my reach). 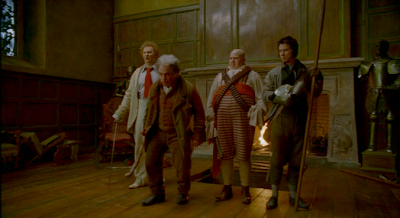 Although the Willows fever has seemingly subsided, a radically revised, big-budget CGI version will be unveiled in 2012. It promises to be both the most high-profile and least faithful adaptation yet; regardless, a resurgence of interest in Grahame's original will no doubt result. My series has been in the works for a while (I first mentioned the idea nearly two years ago), and its roots run even deeper. I read the book when I was very young, and saw many of the film versions as a child - particularly important to me was the Rankin-Bass cartoon taped off ABC in the late 80s, when I was about 4 years old. On that same tape was a stop-motion interpretation which aired on James Earl Jones' PBS program "Long Ago and Far Away." 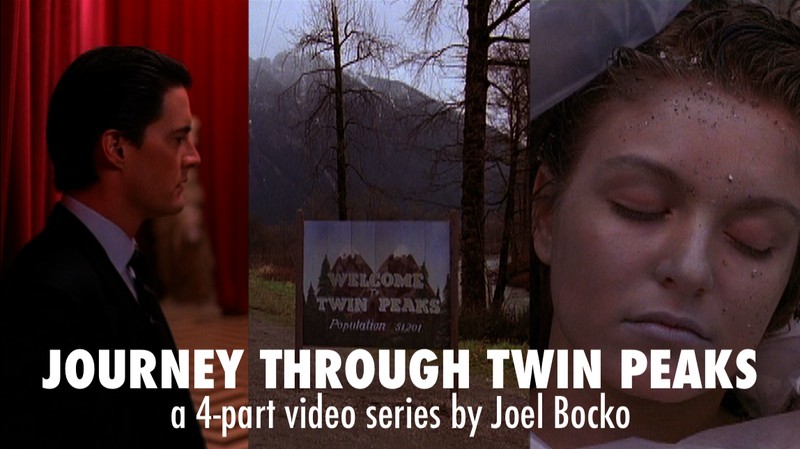 All in all, there were eight different versions of the story which I watched or re-watched in preparation for this series. Eventually, I determined that the focus should be on the book - for one thing, the movies (mostly animated) did not vary a great deal in their interpretations of the source; for another, none really approached the quality of Grahame's work. 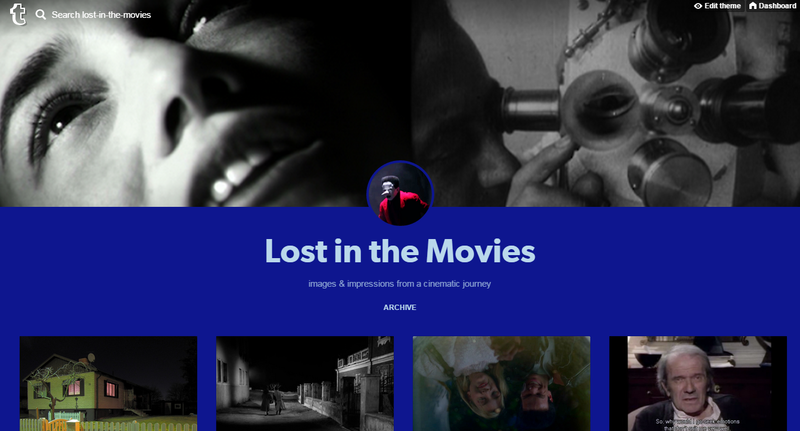 Nonetheless, I am illustrating the posts with pictures from the various Willows movies, and will close each chapter in the series with a brief discussion of how the films interpret the theme or location in question. 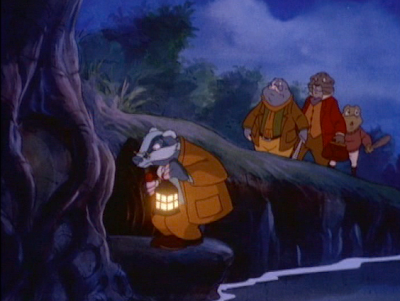 The exploration of Wind in the Willows will proceed with separate entries devoted to different aspects of the story: The River Bank (basking in Grahame's evocations of nature and discovering the Piper at the Gates of Dawn), The Wild Wood (getting lost in the fearful thickets of Willows' "Great Unknown", the nightmare undertow and its possible metaphorical meanings), The Wide World (reflecting on the characters' relations to the world beyond their own comforts, as manifested by the adventurous figure of the Sea Rat), The Open Road (following Toad's adventures and looking at Edwardian England's uneasy position between old-fashioned values and the rush of modernity), Toad Hall (marvelling at Toad's luxurious quarters while exploring the implicit social conservatism of Willows' world), The Animal Kingdom (taking a light-hearted detour through the often bizarre anthropomorphic conceits and paradoxes of the book and the films), and finally Dulce Domum (savoring the poignant flavors of delayed domesticity, and reminding ourselves of the conflicted, poignant sense of "home" which remains at the elusive heart of Grahame's vision). For the sake of convenience, the rest of this post is devoted to pictures, nicknames, and brief descriptions of each adaptation I'll be discussing. Following this is a collection of interesting links so you can keep exploring Willows on your own. To see all the posts in one place, visit the directory. The Wind in the Willows (1949), originally released as one half of The Adventures of Ichabod and Mr. Toad a.k.a. "the Disney version"
Very focused on Toad, takes great liberties with the story (including an added human villain named Winkie and a wisecracking horse sidekick). Very well-animated and fun, if wildly different from the book in tone. 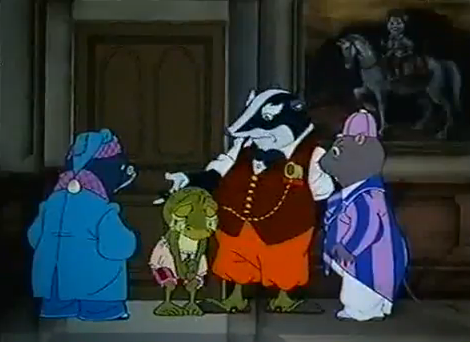 The Wind in the Willows (1983), also two episodes of "The Wind in the Willows" TV series (1984-88): "The Piper at the Gates of Dawn" and "Wayfarers All" a.k.a. 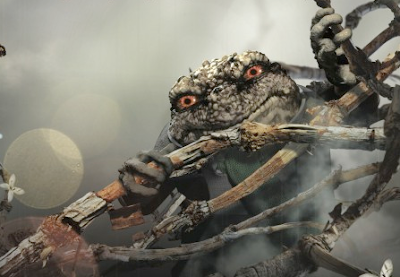 "the stop-motion version"
A much calmer, more faithful adaptation, made with painstaking stop-motion animation. A television series was spun off from the movie, and two of those episodes dealt with chapters excised from the film. The Wind in the Willows (1987); a.k.a. "the Rankin-Bass version"
My first and favorite version of the tale, with an all-star voice cast including Roddy McDowall as Rat, Eddie Bracken as Mole, Jose Ferrer as Badger, and Charles Nelson Reilly as Toad. I've reviewed this extensively before (see links below). 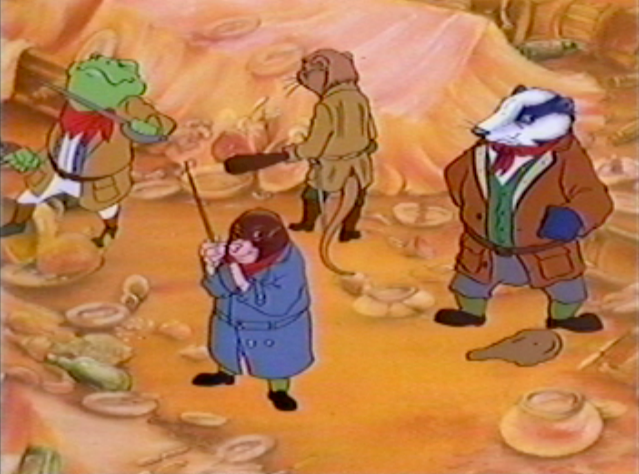 The Wind in the Willows (1988); a.k.a. "the Australian version"
The Wind in the Willows (1994-96), originally released as three separate TV programs, "The Adventures of Mole", "Mole's Christmas", "The Adventures of Toad"; a.k.a. 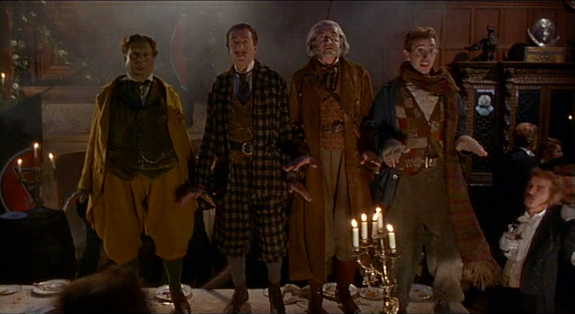 "the 3-part version"
The Wind in the Willows (1995); a.k.a. "the Vanessa Redgrave version"
Introduced by a live-action Vanessa Redgrave and produced by the creators of The Snowman, this is a lushly animated edition, probably the most beautifully rendered version of the story. 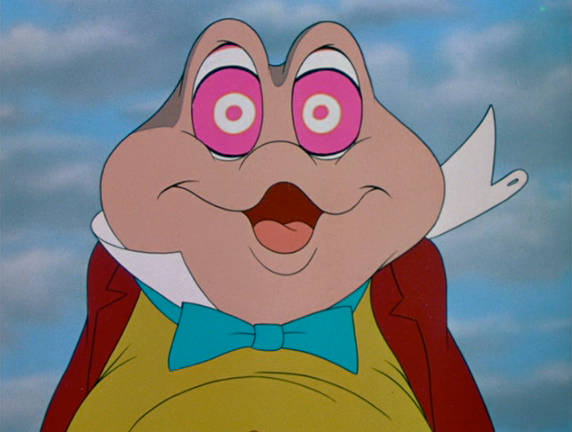 Mr. Toad's Wild Ride (1996), re-titled from The Wind in the Willows; a.k.a. "the Monty Python version"
The wackiest interpretation, directed by Terry Jones and starring many cast members of "Monty Python's Flying Circus." The Wind in the Willows (2006); a.k.a. 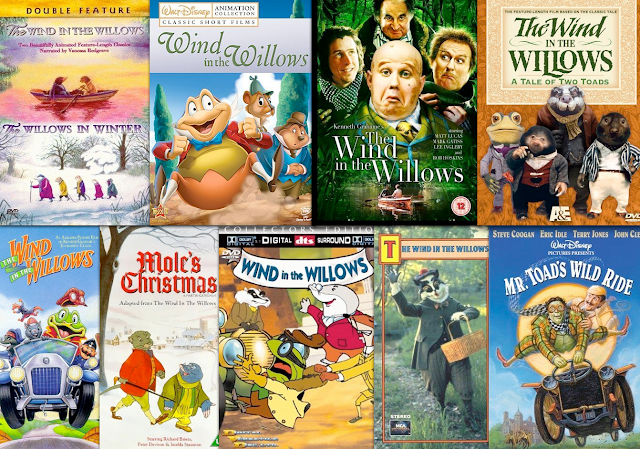 "the Masterpiece Theatre version"
Here are a few of my previous pieces on The Wind in the Willows: The Wind in the Willows (Rankin-Bass version) • "The Piper at the Gates of Dawn" & "Wayfarers, All" • What's the connection? 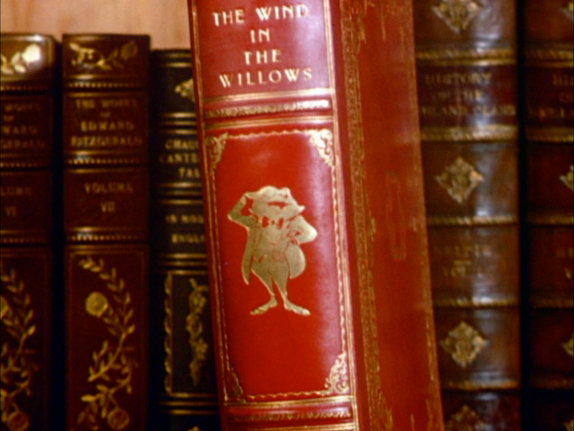 I am also indebted to several sources, particularly The Wind in the Willows: A Fragmented Arcadia by Peter Hunt (New York, Twayne Publishers, 1994) and Whispering in the Willows, a documentary about Kenneth Grahame's life. 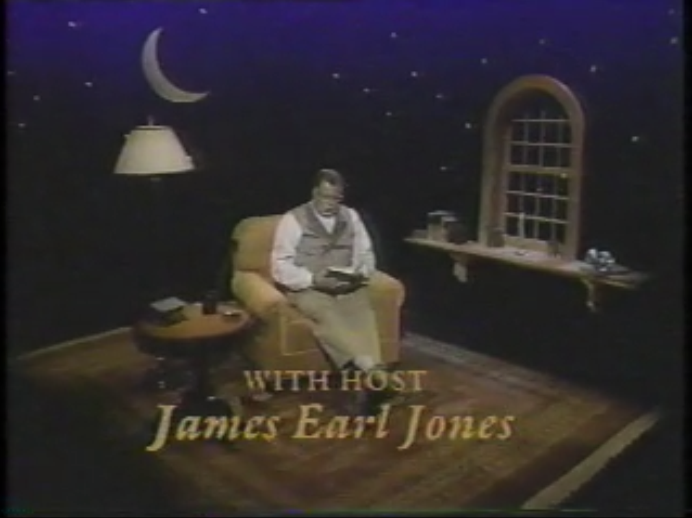 (Years ago, I also read parts of biographies by Peter Green and Lois Kuznets.) I have also ordered a rare copy of the book The Wild Wood by Jan Needle, a fascinating bit of clever revisionism which reconceives Willows' story from the point of view of the (now explicitly working-class) weasels, stoats, and ferrets; it is to be incorporated in the entry on "Toad Hall." During my work on the series, I also discovered "Kenneth Grahame: Lost in the Wild Wood" from the Daily Telegraph. Finally of course, there's The Wind in the Willows by Kenneth Grahame. I hope that, if you're interested in following this series, you'll check out a copy from your local library or yank an old edition from your bookshelf, and re-read it. If you want to see the films too, most of them are available on Netflix and many are on You Tube, including the Rankin-Bass version, the Disney version, the stop-motion version (as well as the "Piper" and "Wayfarers" episodes of the subsequent TV series), and the Monty Python version. The Rankin/ Bass is my favorite adaptation too. I saw it alot on the Disney Channel when I was little, I was estatic when by chance I saw it in the video store. My second favorite has to be the "Three part version"- the highlight for me being Richaed Briar's performance as Rat ( who also played the part on stage in a play version done by Alan Bennet (who also voice Mole in the Vanessa Redgrave Verison), and reprised that role on a radio performance of the play. I get the feeling that among the people who've seen it, the Rankin/Bass version is their favorite. Interesting you're fond of the "3-part version" too. I didn't see it until last year and wasn't very carried away with it, though it was better than some of the other adaptations. I confess even though the "3-parter" isn't as lushly made as the Cosgrove Hall, Vanessa Redgrave, or Rankin/Bass version, I have fond memories of "Mole's Christmas" from when I was little. Either way I enjoyed the "3-parter" much better than I did the Masterpiece version (which considering that program's repuation was a dissapointment-Matt Lucas' Toad lacks the charm that Charles Neilson-Riley had in Rankin/ Bass that gave the character our sympathay. The Masterpiece version didn't work for me at all, though I would have liked to see the Piper scene (it was cut from the American version for some reason). Lucas was atrociously annoying, I wanted to strangle him. I'm coming to this a bit late--but was spurred on by your mention on WitD of Grahame's book and your work on it--and I haven't explored your postings beyond the intro, but I wanted to mention how deeply important this book is to me--which is strange, since I didn't read it until I was in college. I had read Tolkein's books in high school, was always a fantasy and Dickens fan, and am still greatly attracted to the British notion of "homely virtues." (I would move in to the film version of Howard's End tomorrow if given the key.) The book filled me with the best sort of nostalgia: for a past I never lived through, an alternate-universe idealization of certain dreams and childhood hopes revised and transfigured--or something like that. Anyway, just wanted to pipe up--not quite at the Gates of Dawn, but close enough--and echo your obvious deep attachment to the book. 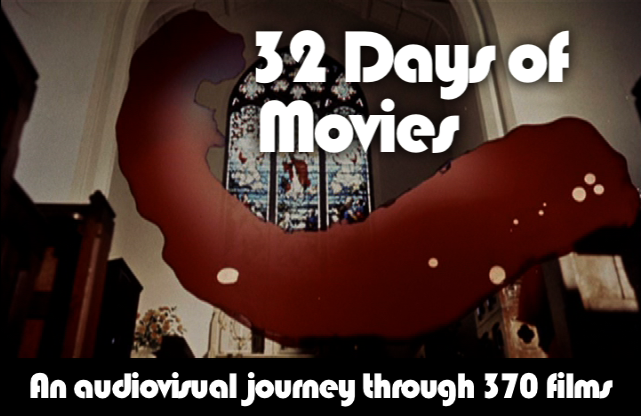 I have avoided all video versions; I can't imagine anyone who could visualize it to my satisfaction--maybe Miyazaki? Every once in a while, despite my mesmerized love of the movies, I must admit some things should not be filmed. While I obviously experienced Willows pretty young, I feel like (other than the Piper episode, which I remember being fascinated with briefly) it had its greatest impact on me as an adult. In many ways, I think, it's an adult's book; though the characters are animals, they aren't children, plus the language is very sophisticated (though, sadly, that's due in part to expectations slipping of what a child, and adult, can understand), but most importantly the tone and themes reflect an adult's view of innocence (lost) and dreams (disappointed). Hope you get to take in the rest of the series at some point. As for the video adaptations, some are worth checking out; none captures the full potential of the material but many do convey something of its mood (it helps that most are animated, rather than live-action). "the highlight for me being Richaed Briar's performance as Rat, and reprised that role on a radio performance of the play." Reminded of having listen to the radio version recently. I enjoyed where it went and wish that was animated! 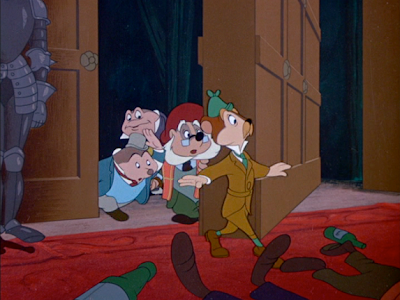 "I read in a Walt Disney biography-The Animated Man, that Walt had orginally envisoned "Wind in the Willows" as a full-length feature (also Mickey & the Beanstalk) But money troubles during WWII, caused Walt instead to make them as shorts as part of "package features"-two, or more shorts in one film. It would be interesting how Disney's version might have turned out if it was kept at feature length"
That would be interesting. Disney in the 1940's though tend to have been in a different position then they were the decade that followed when it came to the kind of movies they did put out, due to the war for half the time, the effort to put together a full-length animated feature was put on hold over creating smaller featurettes or shorts that could be strung together such as we had in ones like Three Caballeros, Make Mine Music or Fun and Fancy Free. 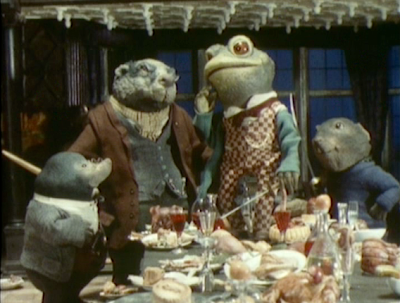 "I read The Animated Man recently but forgot about that part - I wonder if it would have just been a feature-length Adventures of Mr. Toad, or if he would have broadened the focus to Mole, Rat, and Grahame's natural mysticism..."
That is something I do wonder myself. Of course I don't usually consider Disney do put 'deep' concepts into their films though the thought would be somewhat exciting at an era when moviegoers simply didn't expect to get that sort of ideals in a film meant as escapism for whatever price paid (often Fantasia is said to be a flop simply for being unconventionally different for it's time). If there was any early concept art relating to the film or any scripted outlines haven't been typed out, it might be of interest to see what was being planned for the film over the years it was in pre-production. The studio also tried to adapt Reynard the Fox a number of times as well, things often get drafted up and simply taken down as the ideas often came and went through the years there. "I can't imagine anyone who could visualize it to my satisfaction--maybe Miyazaki? 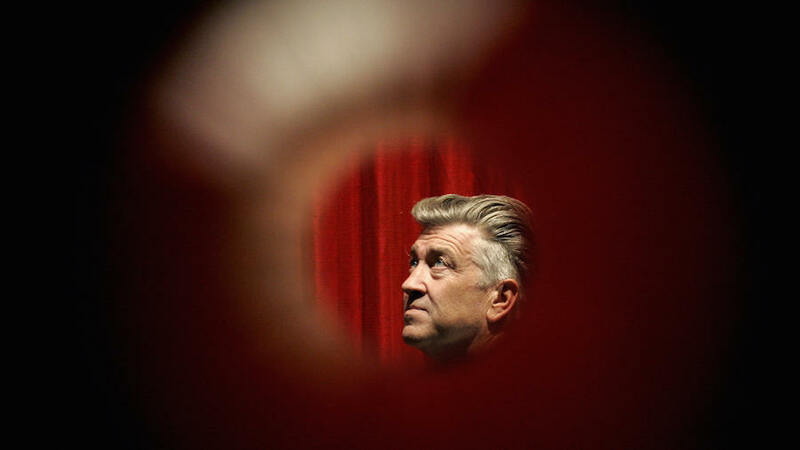 Every once in a while, despite my mesmerized love of the movies, I must admit some things should not be filmed." At this point I'm surprised there hasn't been an "anime" version of the book? I wouldn't mind that if they did it justice though I don't know how popular the book was over in Japan anyway, but they have had a good studio capable of adapting many western literature to animated TV series over the past 40 years (Nippon Animation). "In many ways, I think, it's an adult's book; though the characters are animals, they aren't children, plus the language is very sophisticated (though, sadly, that's due in part to expectations slipping of what a child, and adult, can understand), but most importantly the tone and themes reflect an adult's view of innocence (lost) and dreams (disappointed)." In some way, I say it's a very mature story to tell. 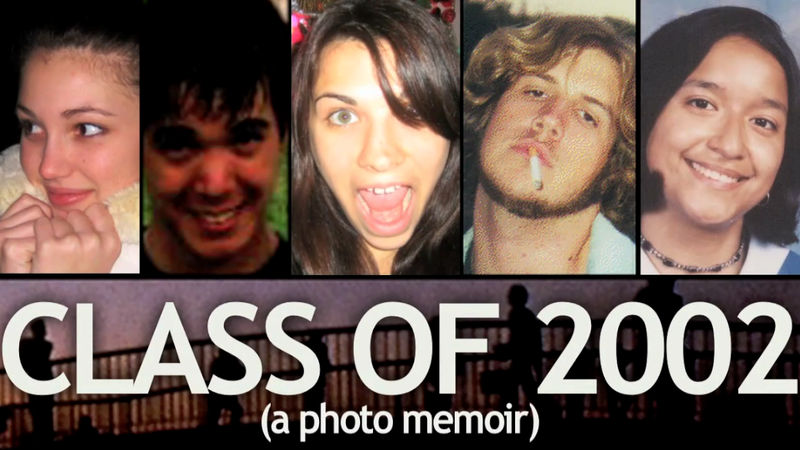 It can be told again and again and not lose it's relevancy since the themes still impact us throughout our years. Speaking of adaptations, though you only show the cover art among the others, there was an odd theater stage play production produced by a theater group out of Minneapolis in 1983 (but I also see it's up on YouTube if you bother). This is the typical full-costume performer types with a lot of pantomime/gestures and I see they made Badger Scottish like in the Disney film. I suppose the less said about that, the better. Thanks for the comment, Christopher. I agree for the most part; an anime Willows would be fascinating, and I doubt a feature-length Disney Willows would have differed much from the shorter version. Thanks for the comment, Christopher. Sometimes I always wonder if bloggers really do read post comments on these things but it's nice you do look out once in a while (and quick). I agree for the most part; an anime Willows would be fascinating, and I doubt a feature-length Disney Willows would have differed much from the shorter version. Arguably the way Disney adapts movies, it usually tends not to be very accurate to the books anyway since they'll usually focus on a few key moments and simply take it from there (The Jungle Book is a good example of this). Thanks, I should've noticed that before. I've been using the web for so long I simply don't have the time or patience to notice these things when they happen. Sometimes I'm too late and I missed it. It's just like going through the attic and reading back issues of magazines or newspapers noticing what happened on that day in history. "It's just like going through the attic and reading back issues of magazines or newspapers noticing what happened on that day in history." I love that aspect of blogging/the internet (literally in some cases - as I actually have a habit of combing through Time Magazine archives and reading old cover stories online), and I wish it was utilized more. It's one approach I've tried to foster with my own site, what with all the directories and widgets directing attention to past pieces. But it's still hard to do with the present format, which focuses readers' attention mostly on what's new. I bet. At least I have Google there otherwise if a link or an image interests me to look at what else there is attached to it. 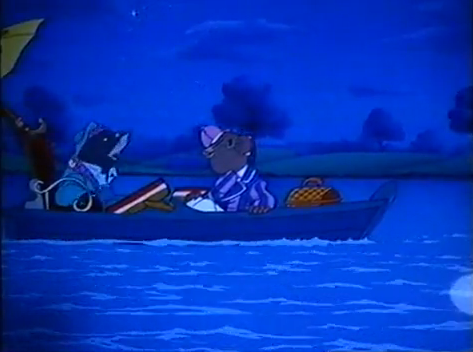 Having once brought up wanting to see an anime version of "Wind in the Willows", I just noticed one did get made in the 80's. Though it seems like nothing else and as usual, they made a few of the characters younger to possibly make them relatable to the younger viewers watching this. Interesting they appear to be at proper sizes and not the more human kid/drawf-sized version I sorta associated them with. Someone uploaded two episodes worth you can watch here (though they're dubbed in Mandarin it appears). Great find! I'll watch that soon & leave my thoughts here.